Wow, Nura. Great stuff as always. I haven’t said much, but I’m slowly working on a big update to the repo in my spare time. Unfortunately, spare time is hard to come by these days. 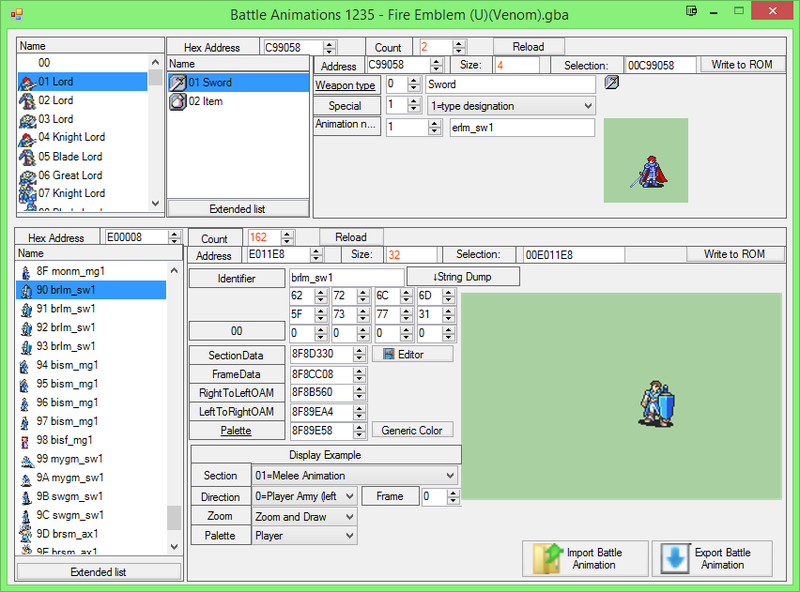 Mostly it will be focused on a giant organization switch, adding in the few dozen new anims, map sprites, class cards and etc that people have posted, and I would like to include a few other nonessentials as well but it all depends. I have no ETA on this update because, as stated, I am very busy with other things. Sadly, being an adult means having the free time of an adult; ie not much. Also, loving that Zelgius. Truly great. I know what you mean. Work does consumes quite some time and there are a few other things in life aside from that which one have to deal with. I may have some spare time these days but that is most likely to change in the near future tho. Regarding the repo, yeah you have quite a bit to cover since your last update. One week ago I did submit the first bits of my Zelgius. Now I’m done with the rest as well! 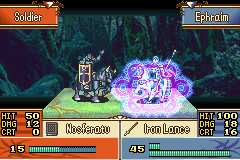 This time I gave him Alondite and a lance. I’m now done with this animation package. 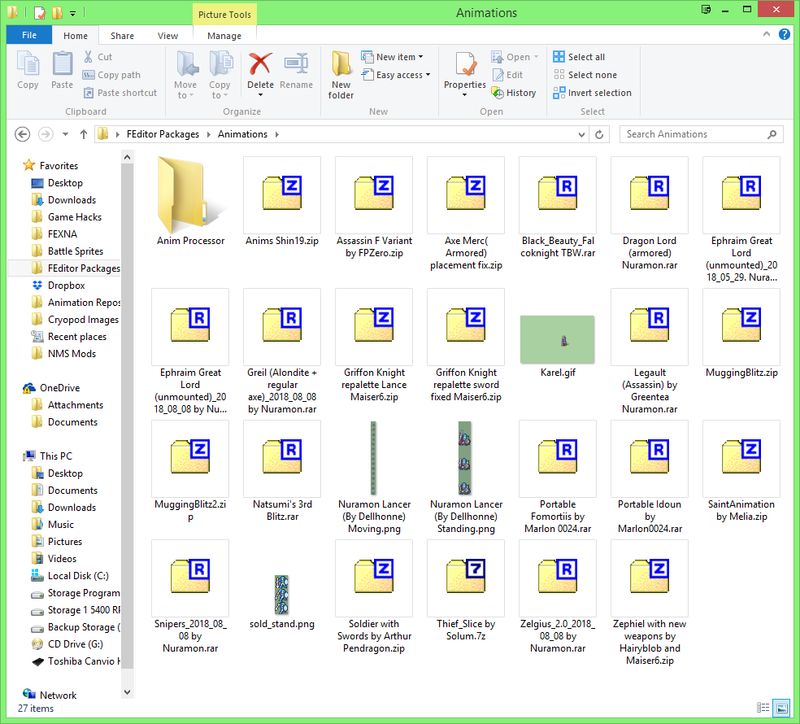 Not counting the one you just posted, these are all in my “add to the repo” folder. Does anyone have @Primefusion “Dark Knight” Animation anywhere? I was looking around but unable to locate the animation. @Primefusion is this one not yours? Yes. That’s his. Why do you ask? I’m trying to implement the animation for a project. Please disregard my inquiry. I managed to get a resolution to my question. Uh, nope I didn’t make whatever that is. I thought Shin was talking about the Great Knight w/ magic edit I made. Oh, I think I attributed Dark Knight to you. You made the base, but someone else adjusted the shield and something else so it could sorta be a standalone class. Gabrielknight? I need to find out. Oh? I’ll add it to my list then. Thanks for the report. 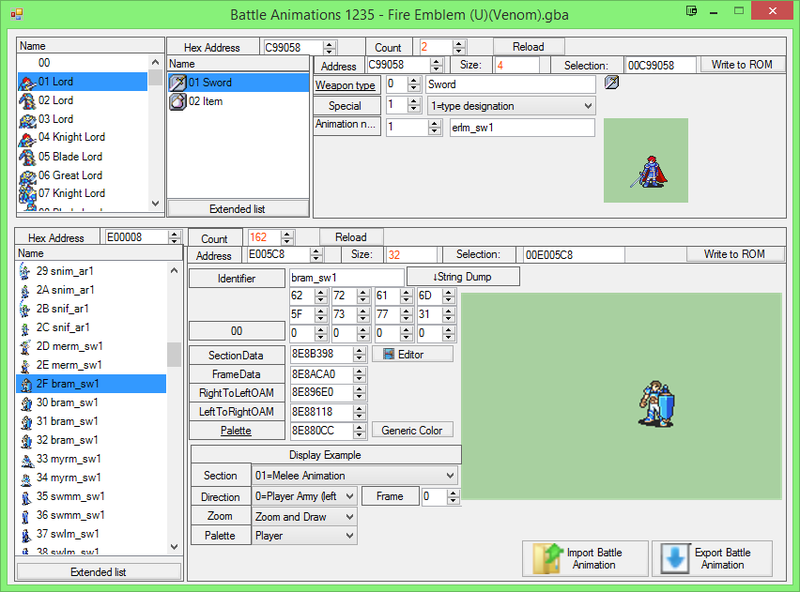 Maybe I’m blind, but the eight hero animations from FE7 all look the same to me. Aren’t Raven and Linus just repalettes? Edit: Never mind. The second batch has slightly different shoulderpads and such. I’m not sure what to title it, though. Is that one of the specific characters? Yep, as far as I know only Raven and Linus have it. I’m… surprised that there isn’t a long haired female myrmidon yet. I can make it. Do you want? Yeah do it. But if you dont I will.